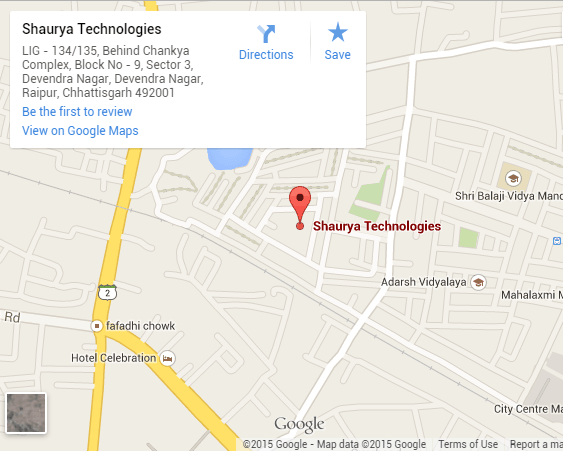 BlackBerry Application Development | Shaurya Technologies | top website designing company in Raipur, Best website designing company in Raipur, Top website designing company in C.G., top website designing company in India, E-commerce website designing company in Raipur, Best software development company in raipur, best software development company in Raipur, Best app development company in Raipur, Best graphic designing company in Raipur, Top IT company in Raipur, Top Website Portfolio in Raipur, training center in Raipur, Hosting company in Raipur, Top Web Hosting Company in Raipur, top Web Hosting Company in Chhattisgarh, PHP training company in Raipur, Vocational Training in Raipur, PMKVY training in Raipur, Android app development in Raipur, iOS app development in Raipur, NGO, Consultancy in Raipur, Bulk SMS, Domain Registration, Domain Hosting, Email Hosting. Blackberry platform is getting very popular these days because of the number of business applications it provides. Blackberry platform is difficult to deal with. It is mainly popular among the business people. Youth is crazy for other platforms that support games and various other entertaining apps. But it is not that Blackberry cannot provide you with any application. A variety of apps can be developed for Blackberry platform. We at Shaurya Technologies have a team of dedicated Blackberry application developers to design unique and business related applications. Businessmen prefer Blackberry phones for their communication purposes because it’s in-built features of emails etc. We make the best use of Blackberry’s inbuilt features. The applications are developed in Java and take the full advantages of the features supported by Blackberry. Our intelligent team of Blackberry developers have years of experience working on Blackberry platform. 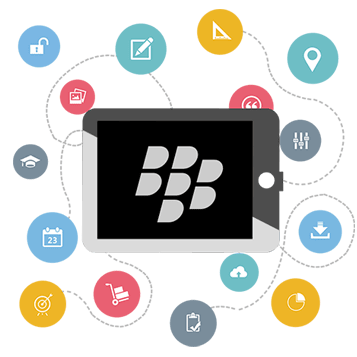 Our devoted team of BlackBerry app developers is very qualified with BlackBerry enterprise servers and relevant technologies that are important for making the application useful and scalable. In addition with business applications, we also design different entertaining applications, messaging apps and networking apps. Our team will guide you throughout the application including making strategies and developing your BlackBerry application.